There are many not-to-be missed events on this year’s jam-packed St. Patrick’s Festival calendar. The Heritage Boat Cruise is one such event. 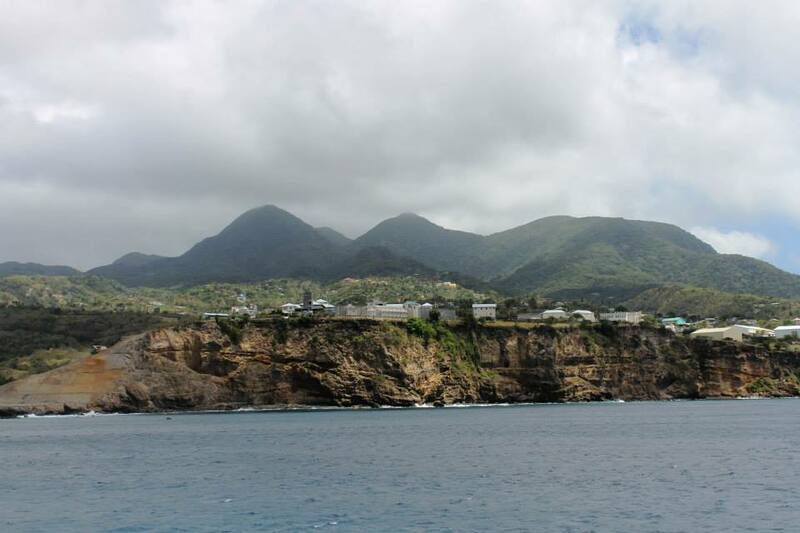 Scriber’s Adventures & Tours will be your host as you take a cruise around Montserrat on Wednesday, March 15. James ‘Scriber’ Daley is 100% tour guide and historian. From the time you leave Little Bay on the Jaden Sun, he will share with you not only geographical information but you will get to understand the various communities and the significance of what has been lost. Also on board will be a String Band. Scriber highly recommends you make sure your phone, cameras are fully charged and you walk with extra batteries and power banks. Contact Scriber at 664-492-2943 for tickets.